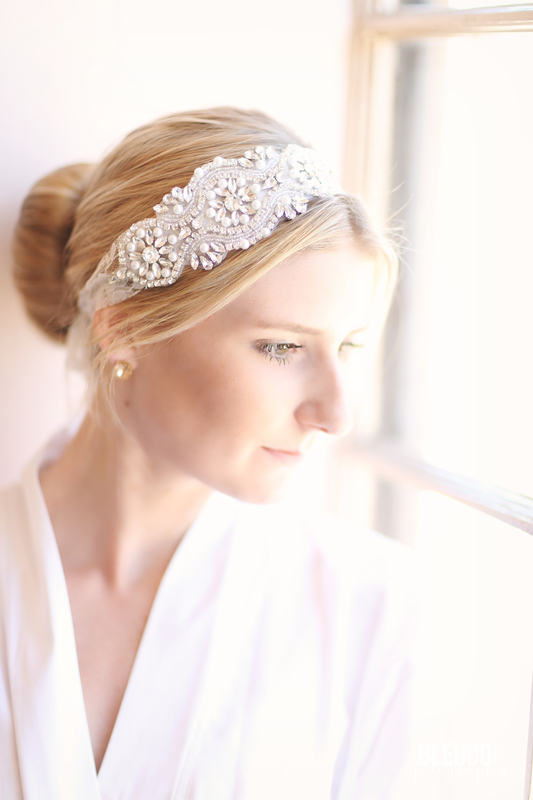 For the brides who like a versatile accessory we’ve found a stunner this week. From the adorable Southern Ever After, this headband can be worn facing front, side or even as a belt! The delicate lace and hand beaded rhinestones and pearls, will help any brides true beauty shine through. Whether you’re thinking hair down with braids or up in a french twist, this headband will be the perfect finishing touch. Follow Southern Ever After on Instagram and Twitter for more bridal inspiration with a touch of southern hospitality.